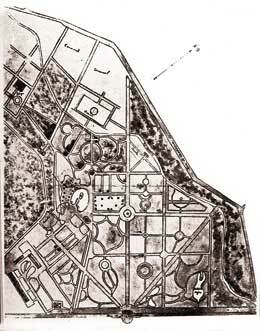 Botanical Garden’s 1933 ground plan. 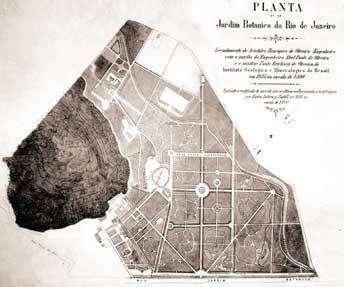 Botanical Garden’s 1908 ground plan. 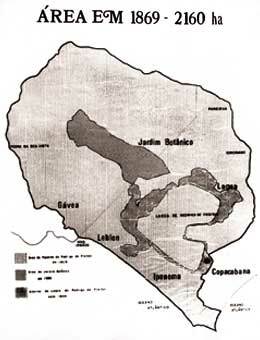 (dark area in the center).